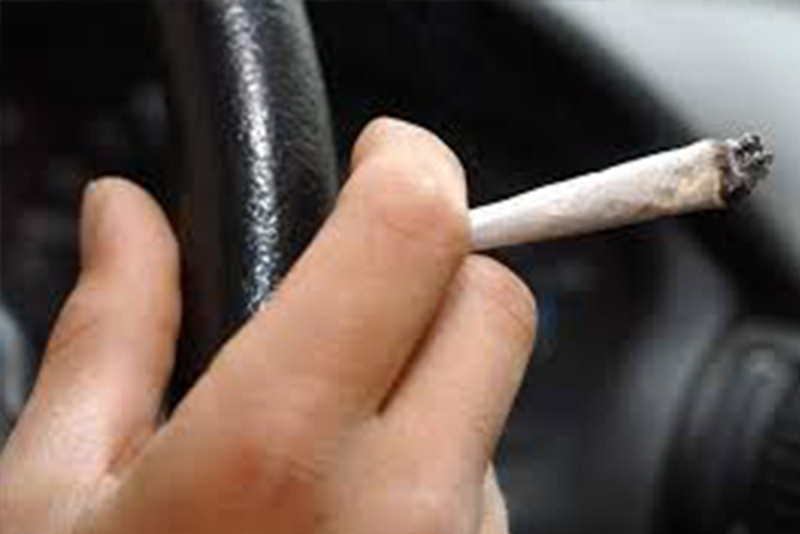 Traditionally it has been illegal to drive a motor vehicle in a public place while unfit through drink or drugs. Specific limits have been in place for alcohol for many years, however without specific limits it can be difficult for the authorities to show that someone is unfit to drive through drugs. Under the Crime and Courts Act 2013 the UK Government introduced legislation that would allow for specific limits to be put in place for different types of drug. Limits were introduced in England and Wales in 2015, however as this is a devolved matter the limits do not apply to drivers in Scotland and Northern Ireland. The Scottish Government has now announced that specified limits will be brought into force for drivers on Scottish roads coming into effect in October 2019. The levels will be set close to zero for 8 illegal drugs while higher levels will be set for a further 8 drugs with medicinal uses that could pose a risk to road safety in higher doses. Where you have employees, who drive for work it is important that you have robust policies and procedures to manage safety. Please contact us on 01777 861 861 if you have any questions about introducing an occupational road risk or road safety policy for your workforce.